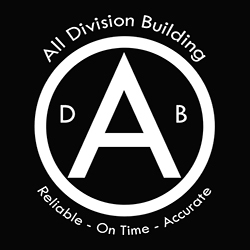 All Division Building Ltd. provides the complete range of building services in Kent and Essex counties and the South East London area. 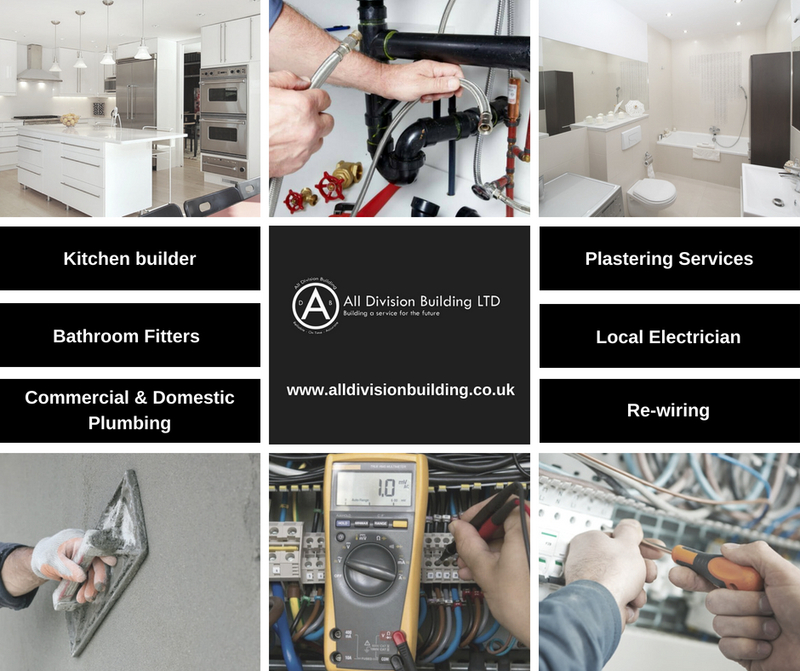 Our area of expertise includes fitted kitchen units, bathroom design and renovation services, and a variety of plumbing works as well as electrics and re-wiring. Our services are affordable and of high quality.